in which he delivered an assessment of the contributions to open government by former Australian Information Commissioner Professor John McMillan. In my view both unfair and unjustified. 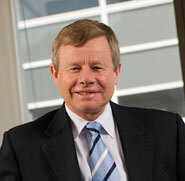 Professor Mcmillan subsequently took legal action against Fairfax Media, publishers of the CT. 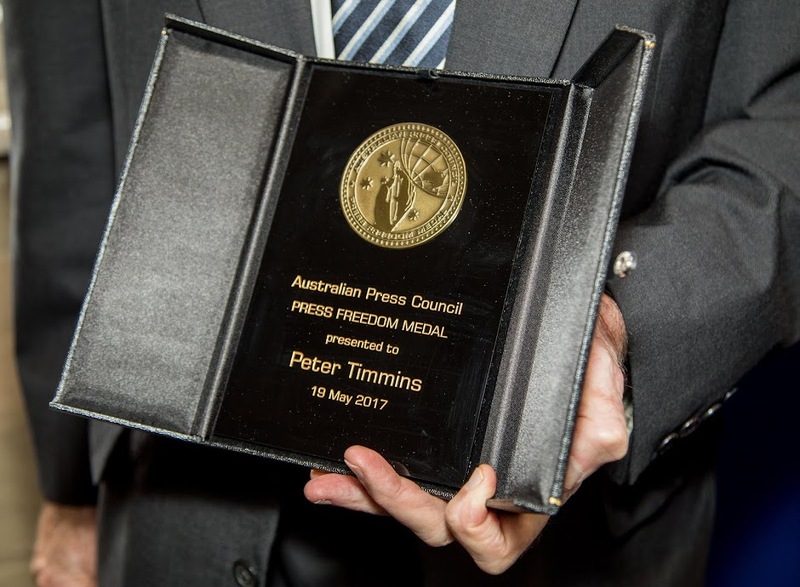 In legal proceedings brought over this article, Professor John McMillan alleged that it constituted an attack on his personal integrity, performance and competence in his roles as former Commonwealth Ombudsman and Australian Information Commissioner. If any reader understood it that way, The Canberra Times unreservedly withdraws any such suggestion and sincerely apologises to Professor McMillan for any hurt or embarrassment caused by the article. The Canberra Times acknowledges that Professor McMillan is a distinguished administrative lawyer of the highest integrity. Labels: Freedom of information Commissioner. 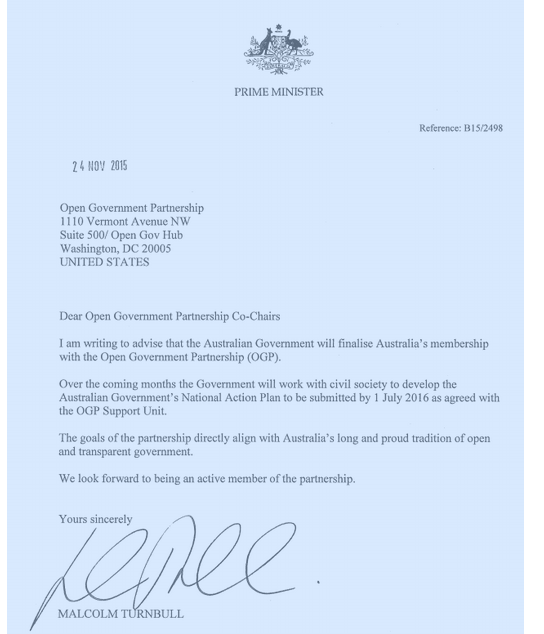 PM: OGP goals "directly align with Australia's long, proud tradition of open and transparent government." Plan to appoint Information Commissioner by end of June comes unstuck. Dreyfus reports, plenty of discussion to follow. Public service leader to resign..
"Implied understanding" of confidentiality about Federal-State meetings?